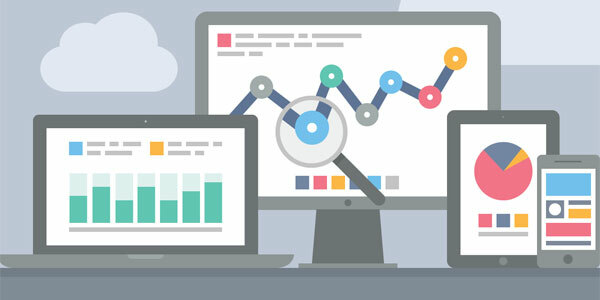 Website analytics is the study of online traffic behaviour in order to improve and understand it. One of the best ways I have found to improve companies online marketing and aid any SEO campaign is to analyze a websites existing traffic statistics. 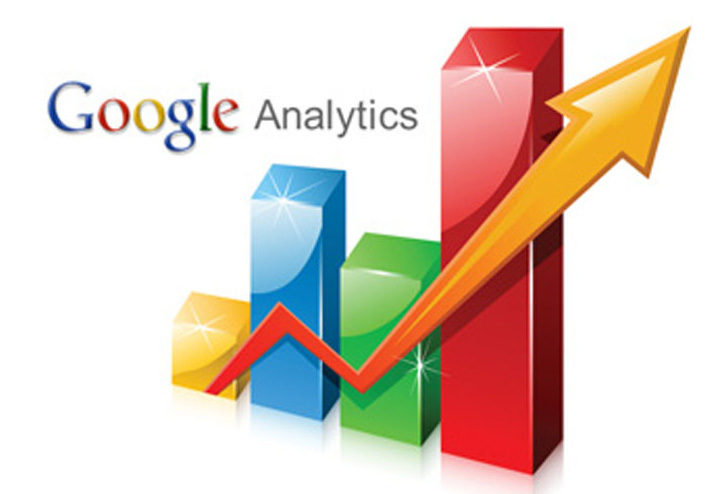 To get this information a website has to use a software tool known as website analytics. Website analytics software measures, collects, analyses and helps report internet data for purposes of understanding and optimising website usage. Who is visiting your website? What browsers do they use? Where do they go in the site? These are just some questions analytics can answer. The whole aim of using website analytics to monitor a website’s traffic is to help figure out how well or how bad your website is actually performing. Additionally, website analytics can help you determine effective and ineffective areas of your website. Until you understand who is coming to your website, how they got there and why, it’ll be difficult to improve the website with SEO. Analyzing and studying your website statistics is essential for the success of any website and without it it’s difficult to improve your websites online marketing. Not analyzing your traffic with analytics is like being blindfolded in a crowd. You hear lots of voices, but you don’t know which direction they are coming from or who they are. The primary part of any SEO campaign is knowing a websites current position. As a specialist SEO consultancy we are aware that it is not possible to accurately gauge any SEO implementation strategies without having a full understanding of your current situation and being able to measure and monitor the resulting traffic increases and behavioural patterns of visitors to your website. Website Analytics can provide me and the website owner with the correct perspective of how the website is performing on a daily or monthly basis. Website owners recognize that the investment they make in marketing their websites online using search engine optimisation requires a means of measuring their return on investment. Analytics provides a website owner with a means of benchmarking and monitoring all SEO work being carried out by seeing the impact it has on their websites traffic statistics and whether their website is growing or declining in popularity. There are many analytics packages out there, some free and some costing a substantial investment. Some examples of free website analytics software programs available are Google Analytics, StatCounter, Webalizer and Piwik. I would personally recommend using Google Analytics as it is a powerful website monitoring tool which is easy to install, feature rich, popular, and as we mentioned earlier it’s entirely free. If you are considering an SEO campaign for your website or you want to find out more about how our SEO Services can help your website then email Ocean SEO or call us on 07522 448459.